Costs to combat the fire have now exceeded $200 million. The Soberanes Fire — which continues to burn throughout California’s Monterey County — is officially the most expensive in the United States’ history, with costs topping $208.4 million, the Associated Press reports. 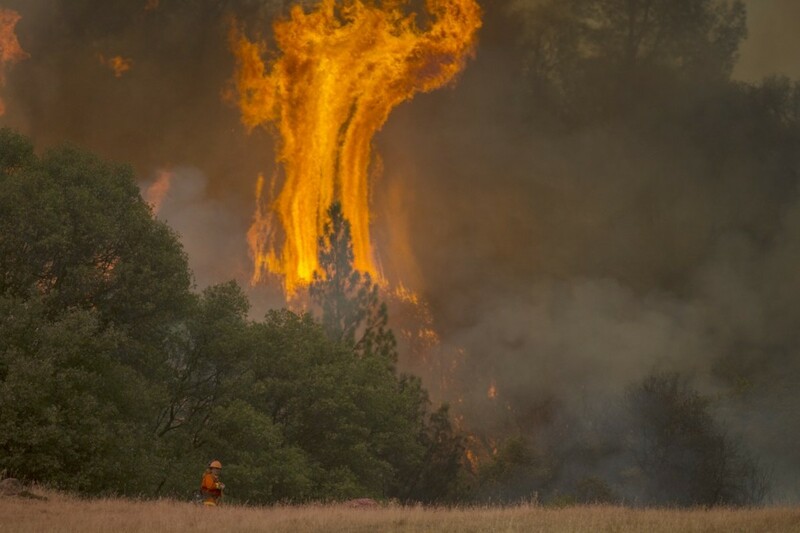 California already sustains the highest annual wildfire costs of any state. And, as KPCC reports, this year’s fire season as a whole—which has included scorchers like the Blue Cut, Soberanes, and Sand Fires — could prove to be the most expensive for the California Department of Forestry and Fire Protection (Cal Fire) since 2000. At its peak, the Soberanes Fire was costing $8 million per day, the AP reports. (That figure includes just the compensation paid to firefighters and the prices of containing the fire, not structural damages.) 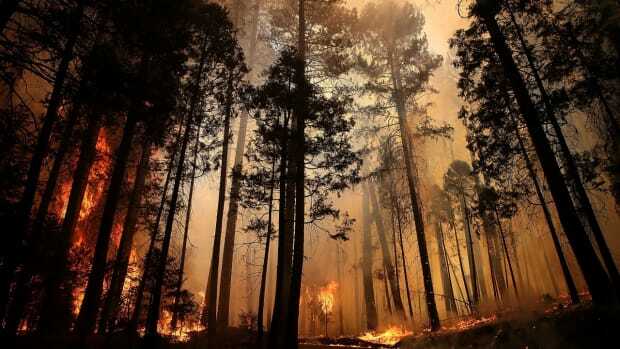 More than 2,000 personnel are still involved in fighting the blaze. 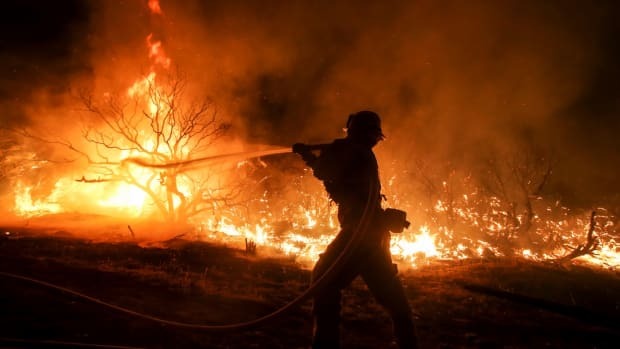 Because of climate change, fire seasons are, on average, about 78 days longer across the country than they were in the ’70s. 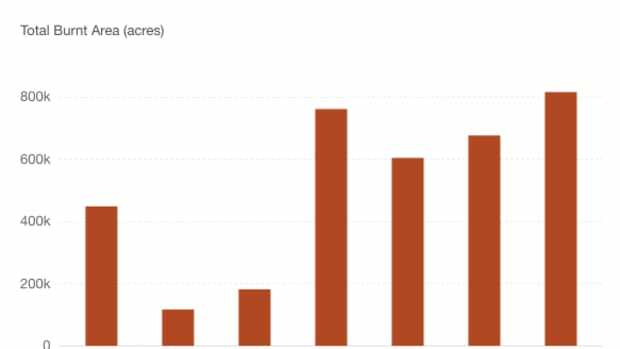 Twice as many acres also burn from wildfire as they did about 30 years ago — a figure set to double by the middle of the century, according to a 2015 report by the U.S. Forest Service. Since 1960, six of the worst fire seasons have taken place since 2000. 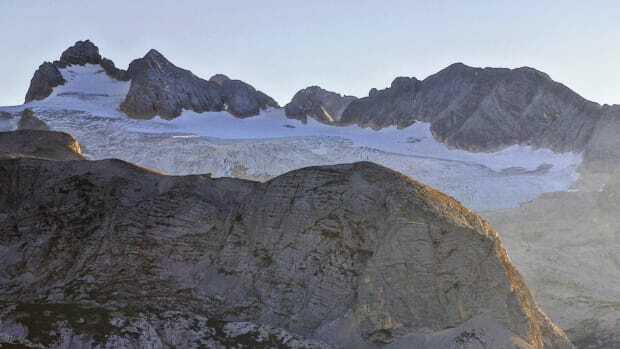 This uptick is taxing the Forest Service considerably. 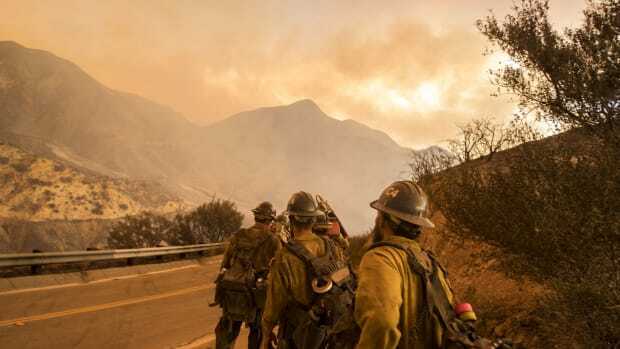 For the first time in more than 100 years, wildfire costs in fiscal year 2015 totaled more than half the federal agency’s budget. By 2025, the Forest Service predicts that the costs to fight fires nationwide will grow to $1.8 billion — up from $1.4 billion in 2014.